Save the dates! 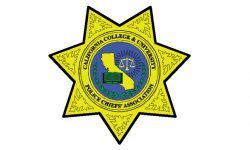 This summer’s Campus Safety Conferences are in Las Vegas, June 17-19; Dallas, July 21-23; and Charlotte, N.C., Aug. 6-8. 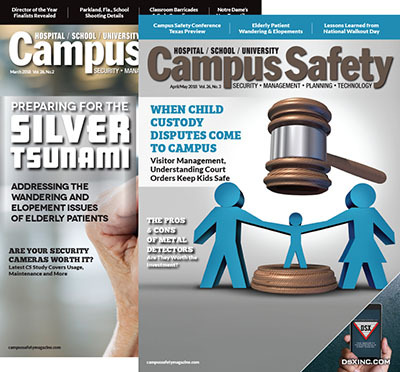 To register for this summer's Campus Safety Conferences, visit CampusSafetyConference.com or contact CSC’s event staff at (855) 351-0927 or Events@CampusSafetyMagazine.com. 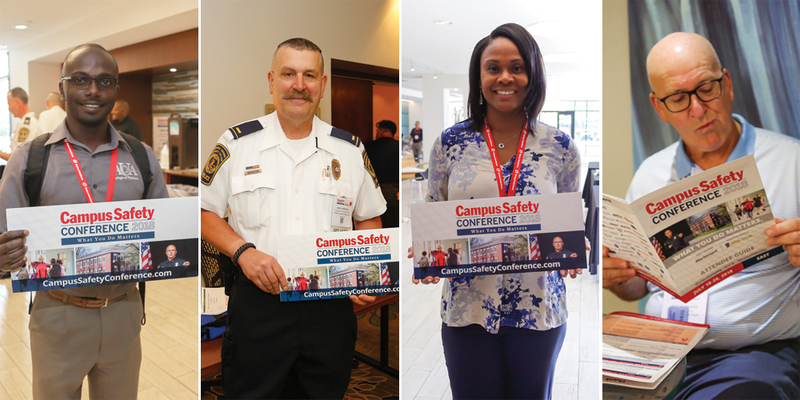 Campus Safety is proud to announce the dates of this summer’s Campus Safety Conferences. 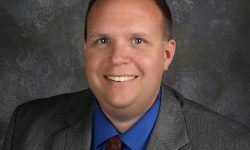 The Campus Safety Conferences (CSCs) are the premier safety and security events for public safety officials, security and law enforcement executives, school and university administrators, IT managers, facilities managers, and emergency managers from all over the world looking for innovative solutions to make their campuses safer. All three CSCs offer collaborative training, immersive learning and extensive networking opportunities where attendees will learn from industry experts, share ideas, hear experiences and build relationships with their campus colleagues. Attendees will also have the opportunity to obtain information and research on the latest public safety, security and emergency management products and services. These events will be presented in partnership with Higher Education Sponsors University of North Texas at Dallas (UNT Dallas), Northern Virginia Community College (NOVA) and University of Southern California (USC). The 2019 event sponsor will once again be Blackboard. CSC19 will have MORE Speakers, MORE Sessions and MORE Opportunities for Networking. 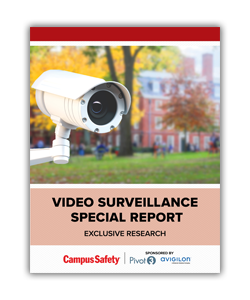 All three Campus Safety Conferences will have five tracks with more than 50 expert presenters offering educational and interactive keynotes, breakouts sessions, workshops and roundtable discussions, plus many networking opportunities including lunches, receptions and more than 60 exhibiting companies offering the most innovative solutions in safety and security. CSC19 Sponsor Showcases Will Sell Out…Again! CSC exhibit space sold out in 2018. 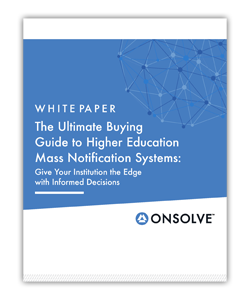 Due to high demand, CSC has expanded to allow more companies a platform to help attendees find the best products and services for their campus. There are also new opportunities for sponsors to participate beyond the Sponsor Showcases to gain additional exposure. 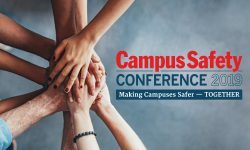 To register as an attendee, visit CampusSafetyConference.com or contact CSC’s event staff at (855) 351-0927 or Events@CampusSafetyMagazine.com. For information on sponsoring, contact CS Publisher Steve Nesbitt at (774) 256-1101 or steve.nesbitt@emeraldexpo.com.